you really love coffee ne? 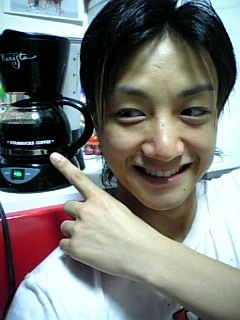 you really look cute beside the coffee maker haha^_^...do your best! you really love coffee ne? you reallt cute beside the coffee maker haha^_^...do your best!